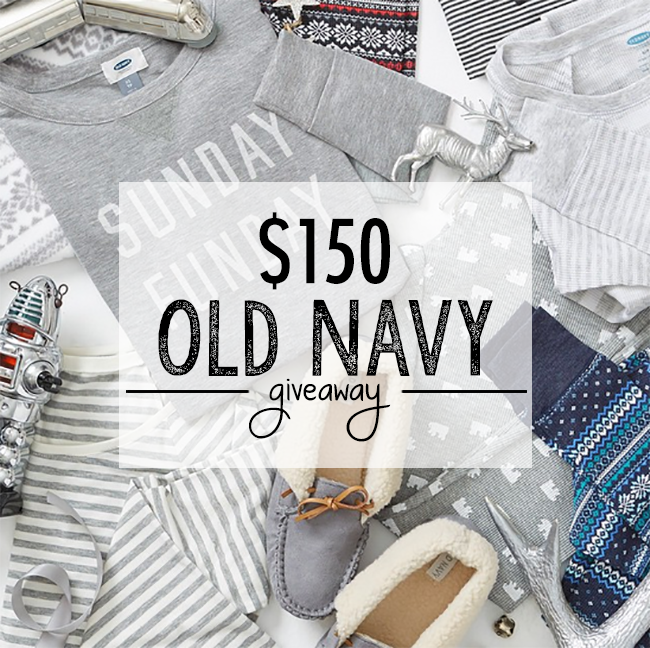 I literally have less than 10 things on my Christmas wishlist this year, but an Old Navy gift card is one of them haha. Thanks for hosting! !